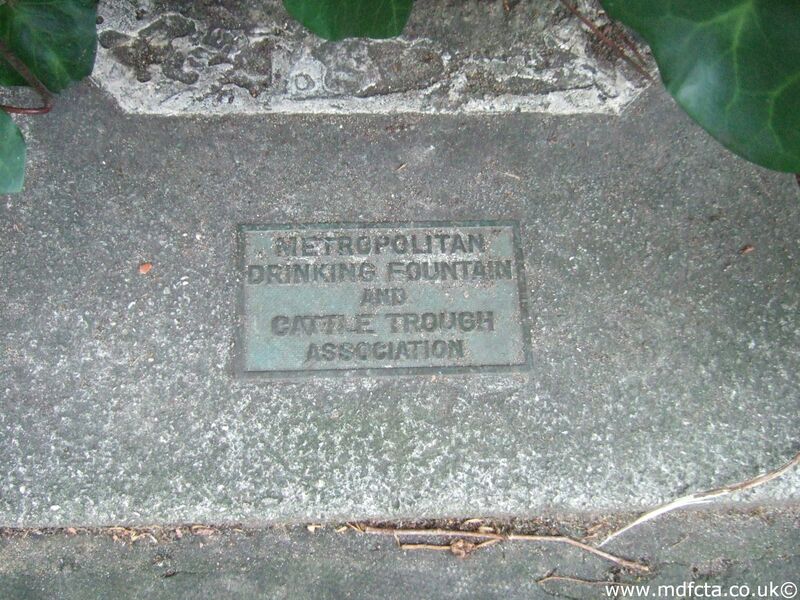 Are there any more Metropolitan Drinking Fountain and Cattle Trough Association cattle troughs in Kent? 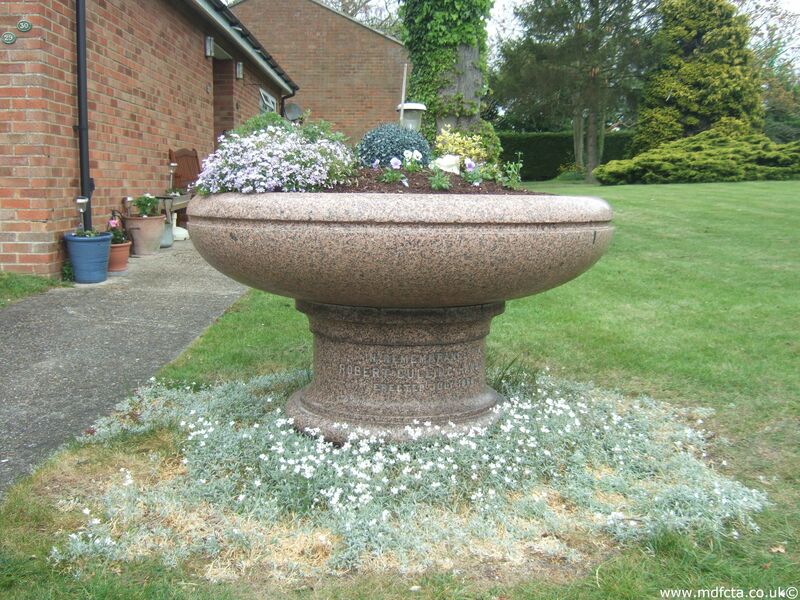 If you know of any other cattle troughs in Kent please send me details. 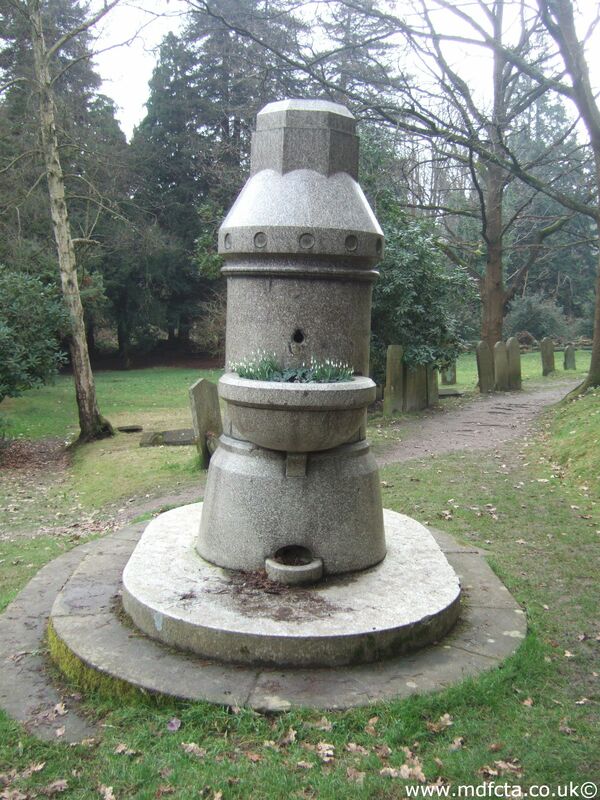 On 2 December 1919 a 6ft 6in trough  was erected in Dartford on East Hill. 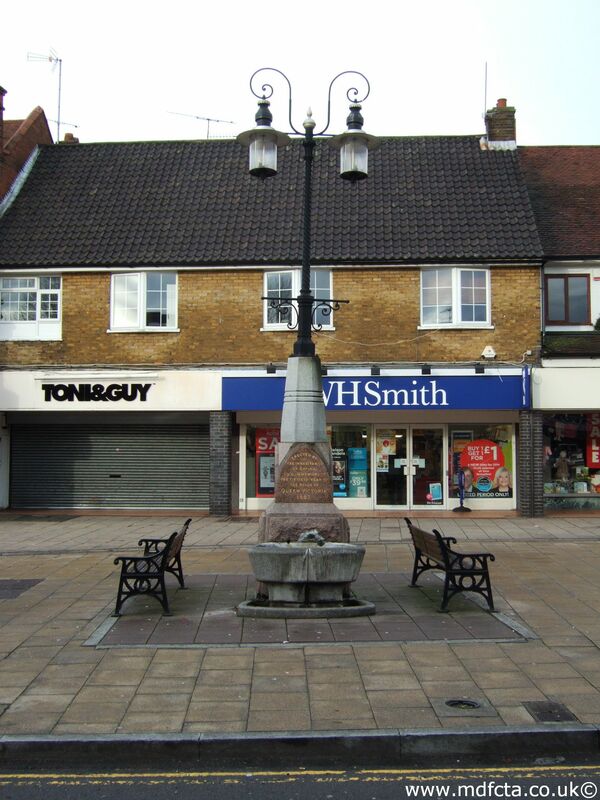 In December 1902 a 6ft 6in trough  was erected in Dartford at the top of West Hill. 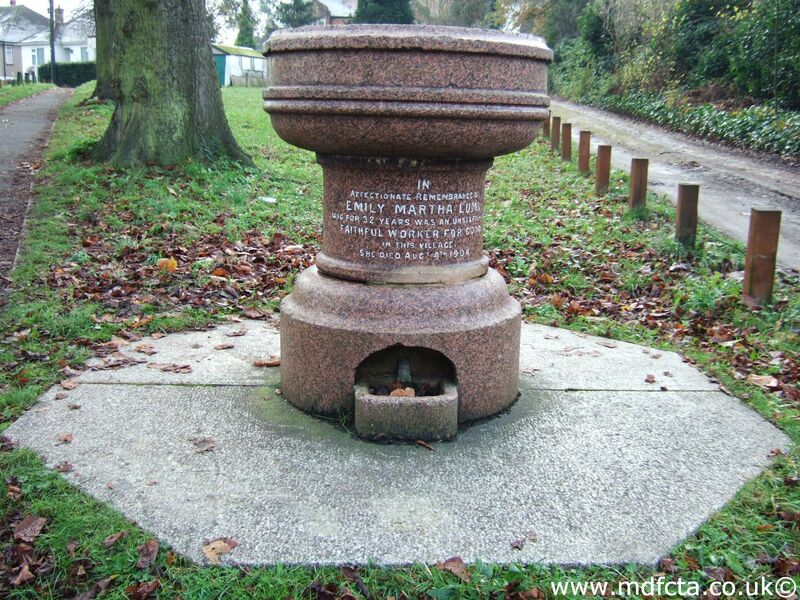 On 2 February 1921 a 6ft 6in trough  was erected in Dartford on Dartford Heath. This may have been broken up in 1935. 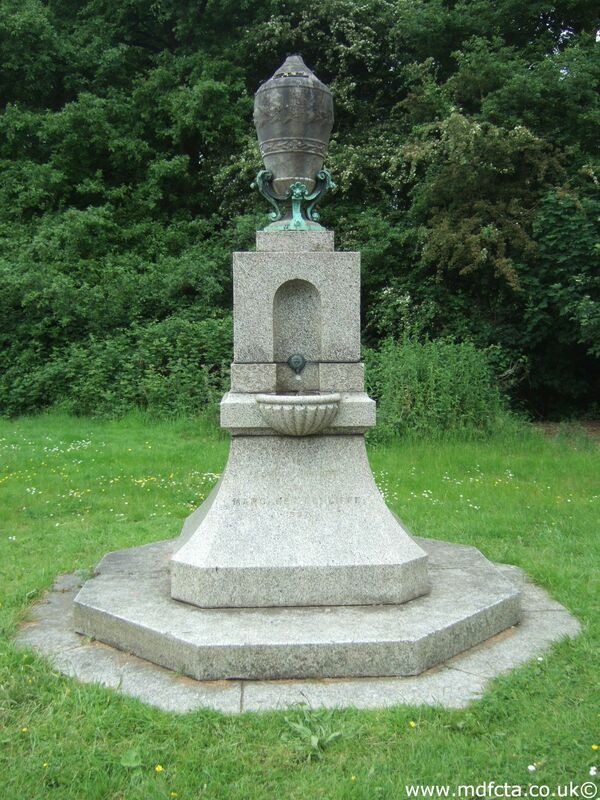 On 4 September1924 a 6ft 6in trough  was erected in Dartford on Dartford Heath. 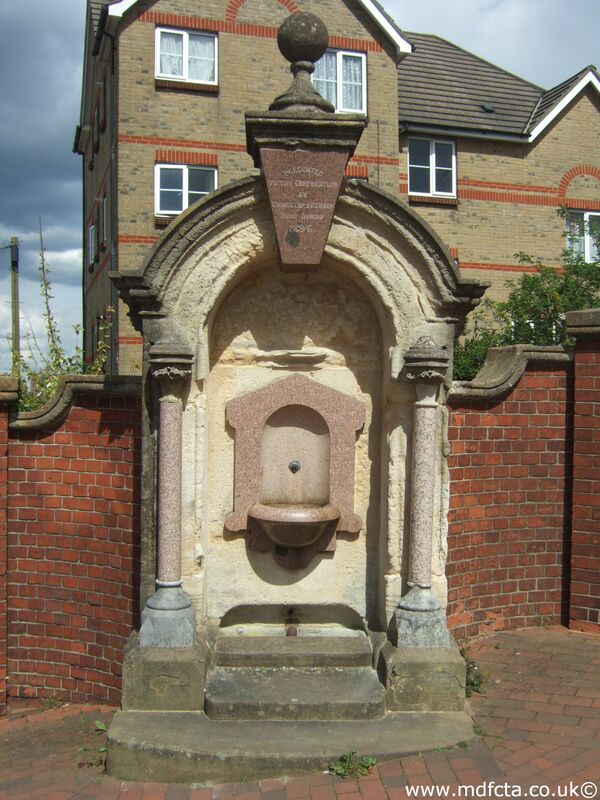 In December 1899 a 6ft 6in trough  was erected in Erith at the junction of Fraser Road with Riverdale Road. 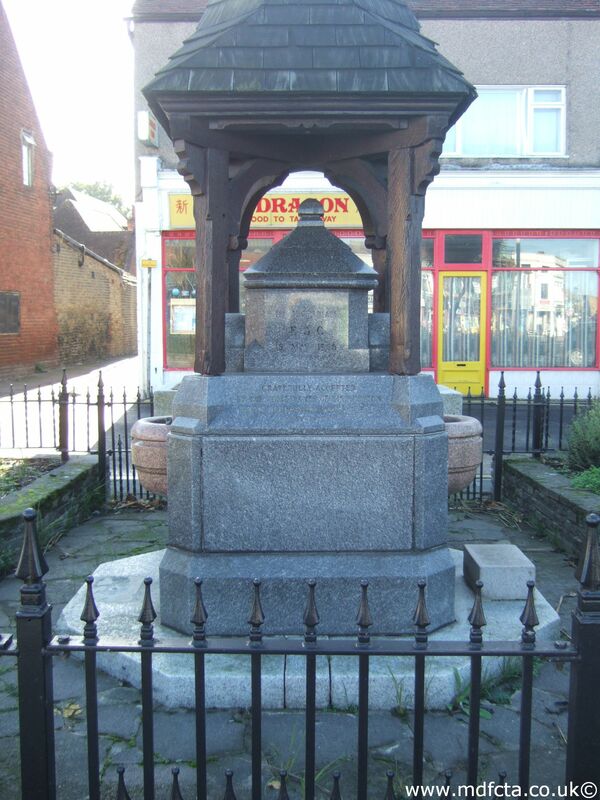 In August 1880 a 9ft 6in trough  was erected in Greenhithe on the London Road. 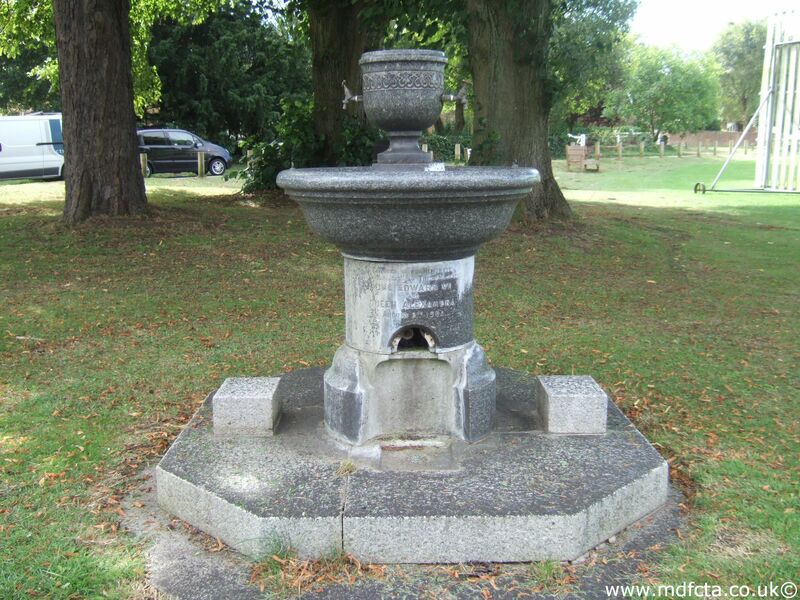 In 1909 three troughs  were erected in Birchington. One is extant in Birchington but where are the other two? 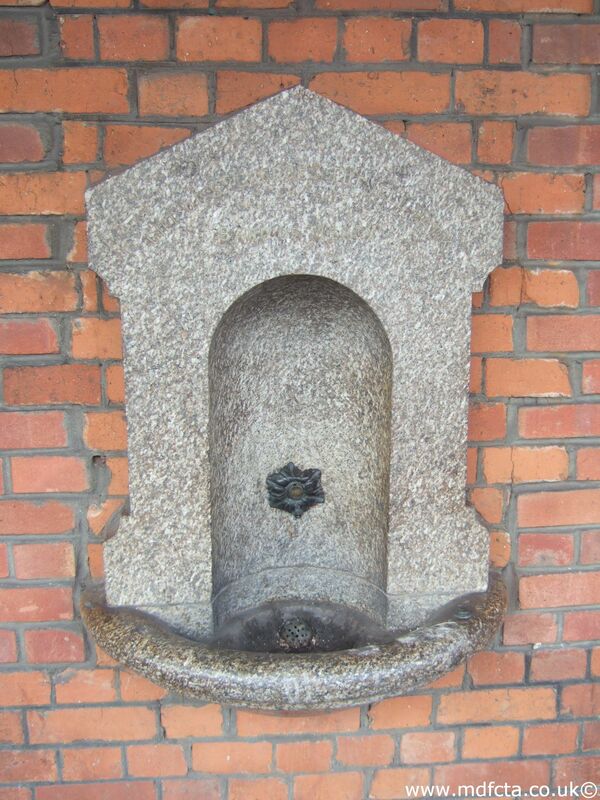 In June 1891 a 9ft 6in trough  was erected in Canterbury Cattle Market. 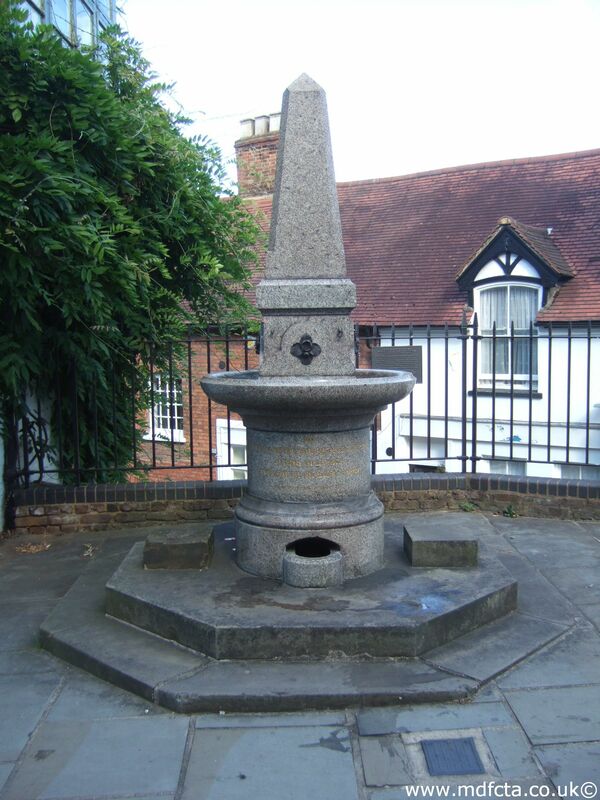 On 3 August 1916 a 6ft 6in trough  was erected in Canterbury at Bridge. 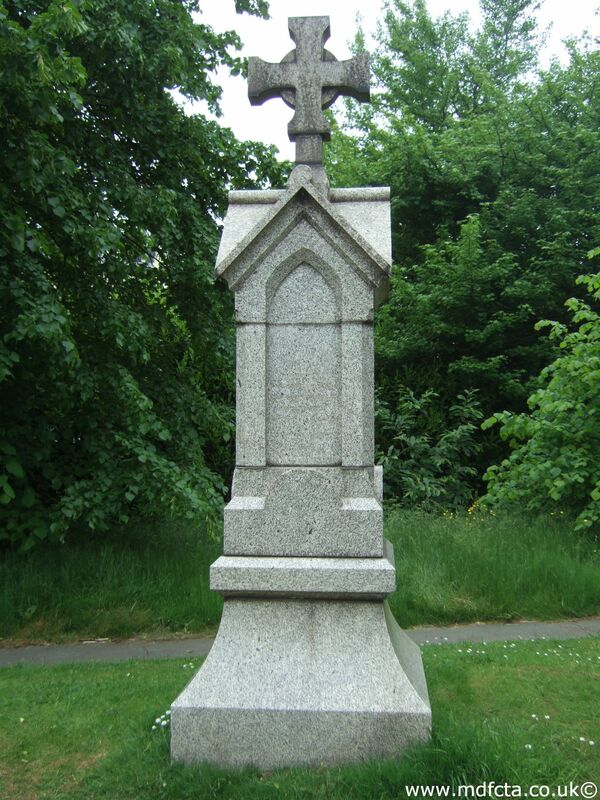 On 31 October 1903 a 9ft 6in trough  was erected in Folkestone at the top Sandgate Hill. 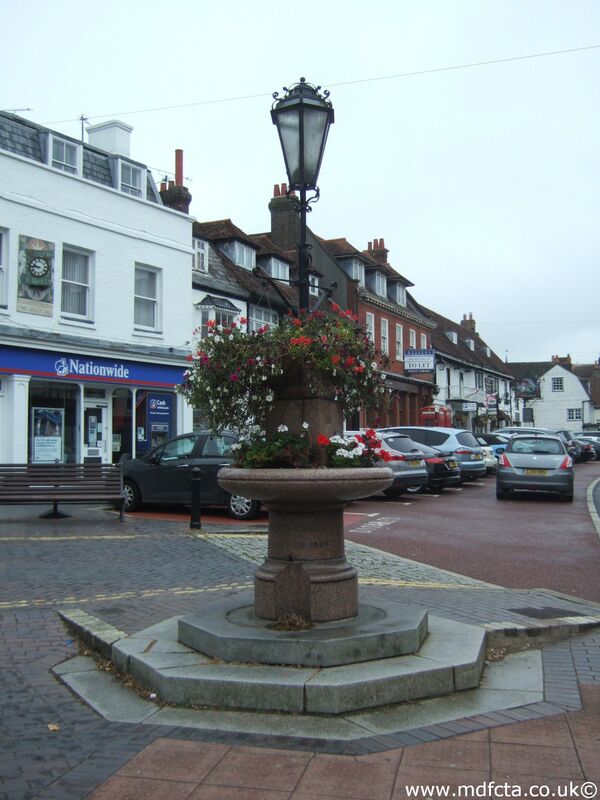 On 14 September 1912 a 6ft 6in trough  was erected in Folkestone near the Bull Inn, Canterbury Road. 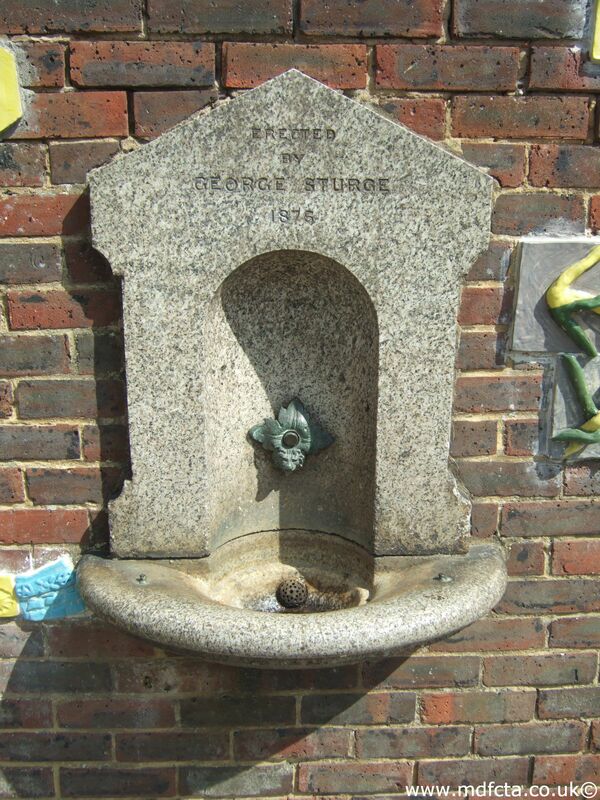 On 2 May 1917 a 9ft 6in trough  was erected in Folkestone near the Central Railway station. 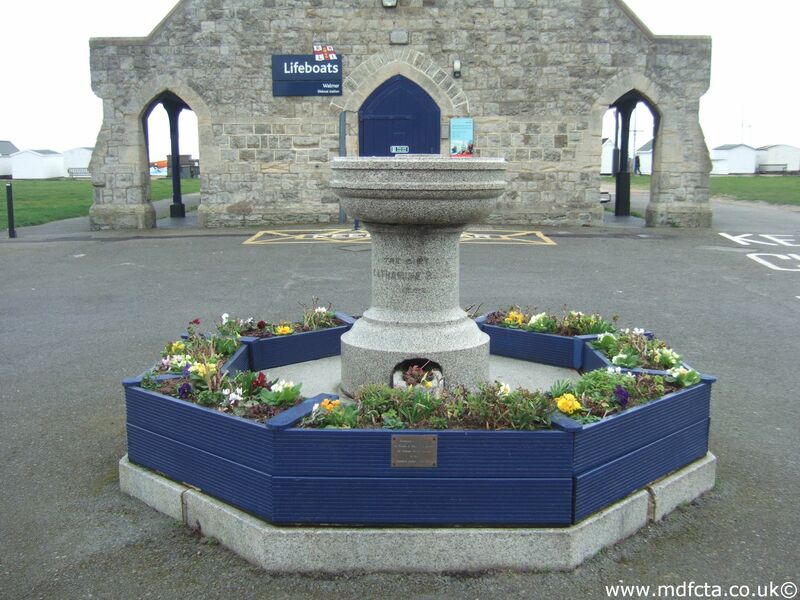 In October 1889 a 6ft 6in trough  was erected in Margate, Cliftonville. Cost defrayed by Mrs. Isaacson. Possibly close to the Newgate Gap. 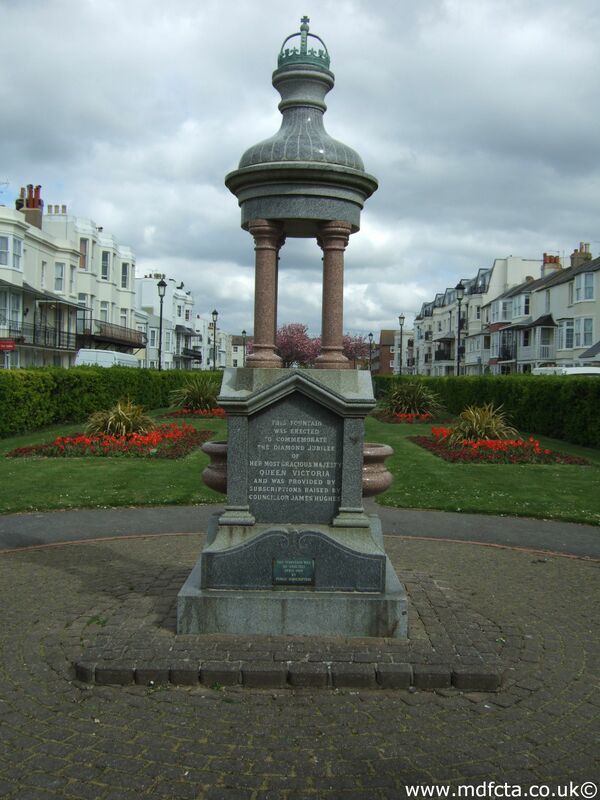 On October 1889 a 6ft 6in trough  was erected in Margate by the L.C. & D. Railway station. Cost defrayed by Mrs. Symonds. 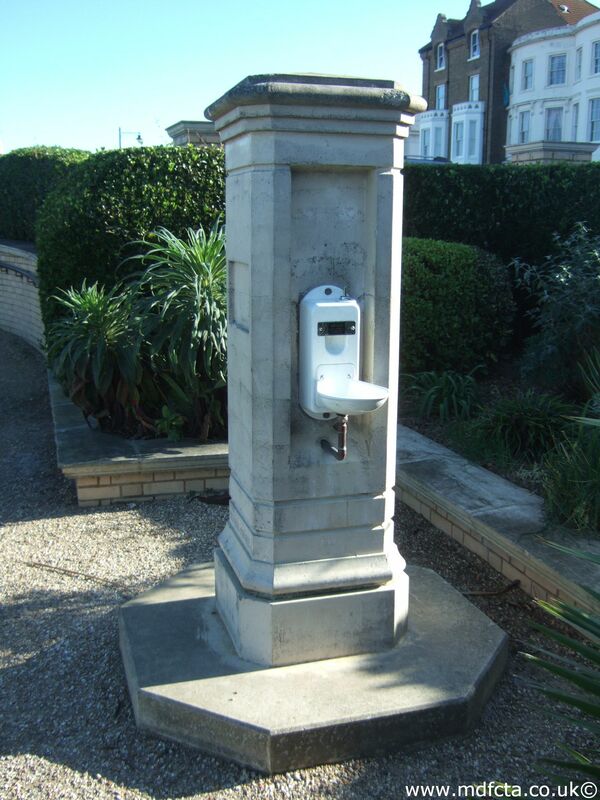 In April 1898 a 6ft 6in trough  was erected in Margate at the corner of Ramsgate Road and Queens Avenue. 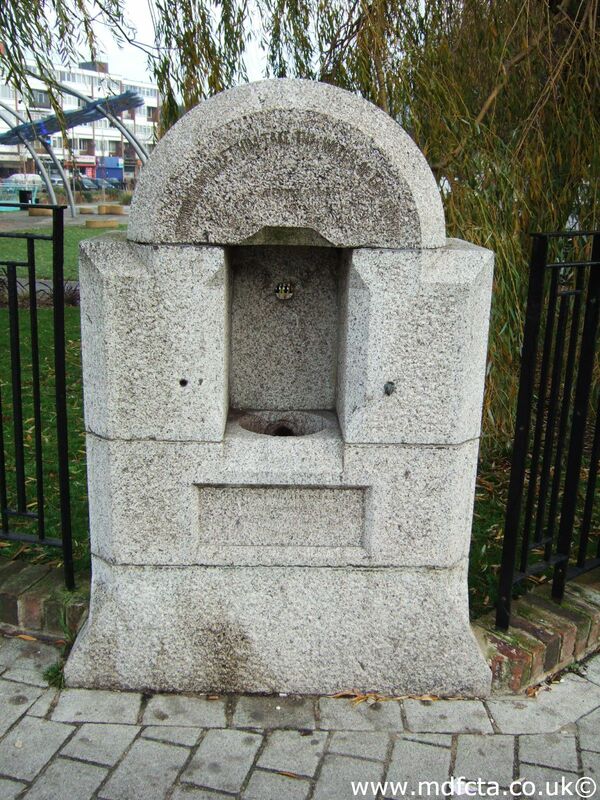 On 2 January 1902. a 9ft 6in trough  was erected in Milton at the junction of Chalkwell Road and London Road. 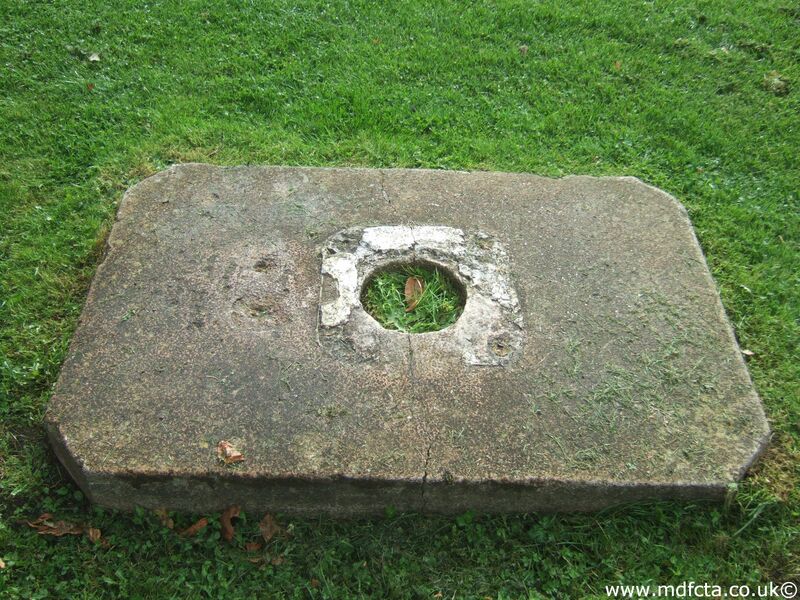 On 25 October 1905 a 6ft 6in trough  was erected in Ramsgate on High Street, St. Lawrence. 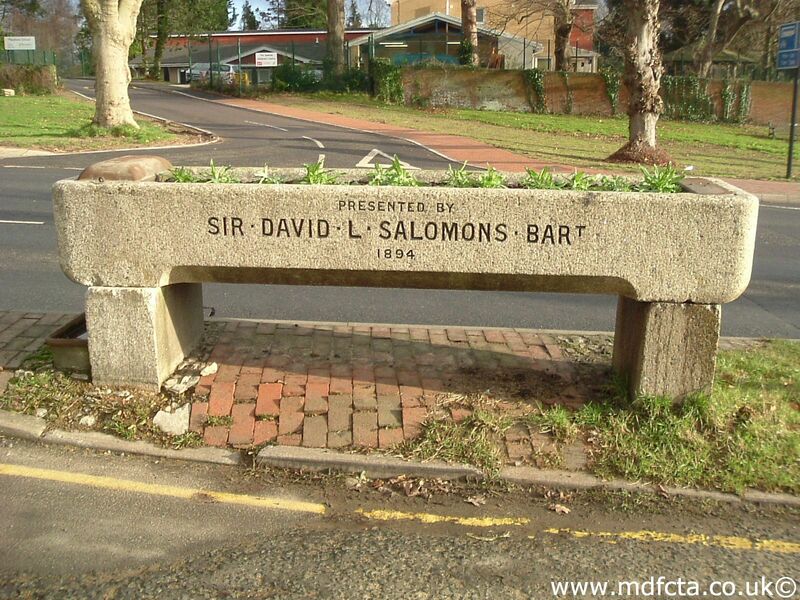 On 23 January 1911 a 9ft 6in trough  was erected in Ramsgate at the junction of Margate Road & St. Lukes Avenue opposite the Derby Arms. Presented by Baroness Orczy. 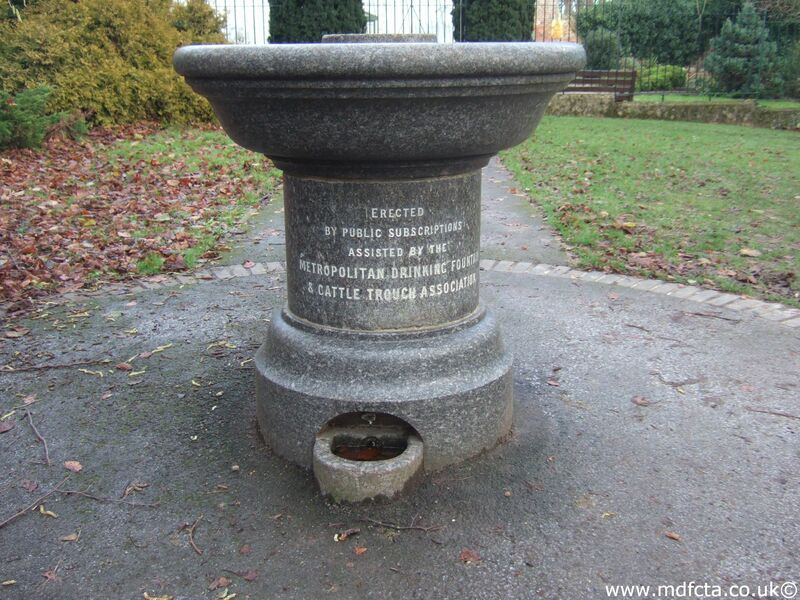 On 1 July 1947 a 9ft 6in trough  was erected in Rochester, Market Place. 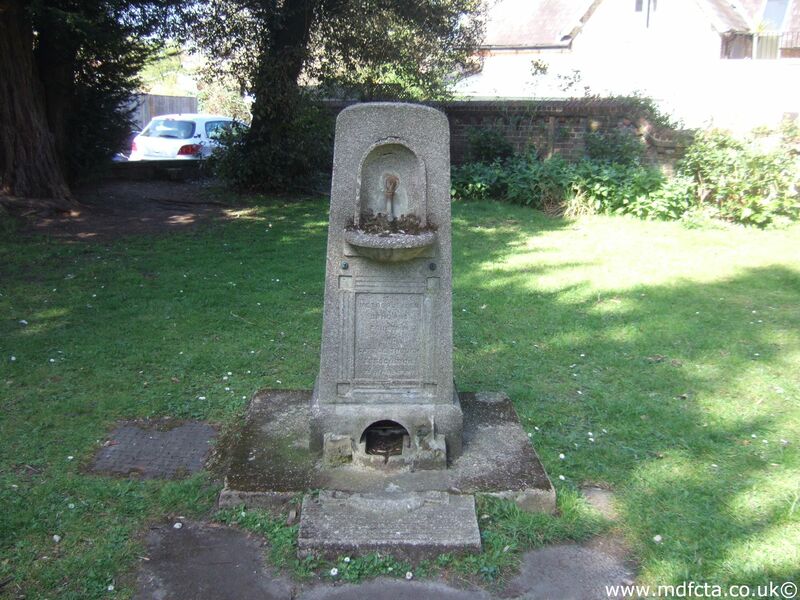 In May 1887 a 9ft 6in trough  was erected in Rusthall on the common near Tunbridge Wells. 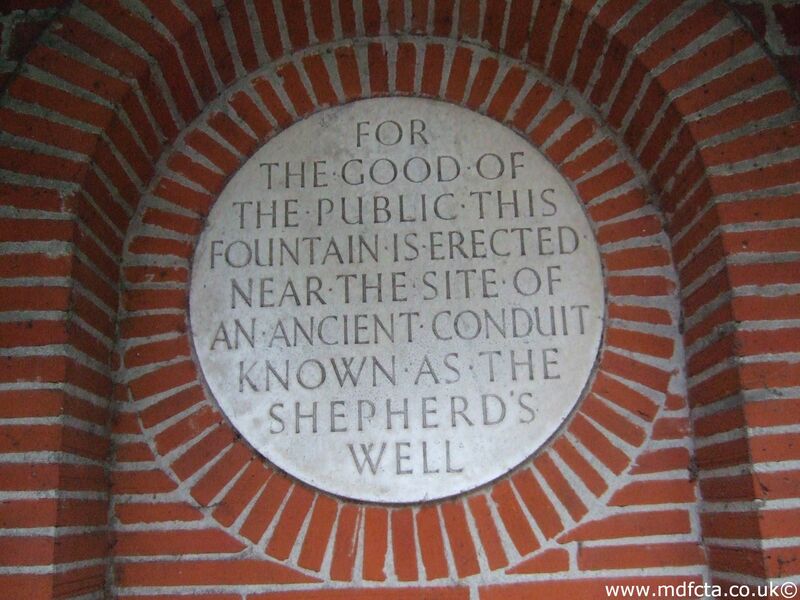 In 27-Oct-1924 a 6ft 6in trough  was erected in Tenterden. 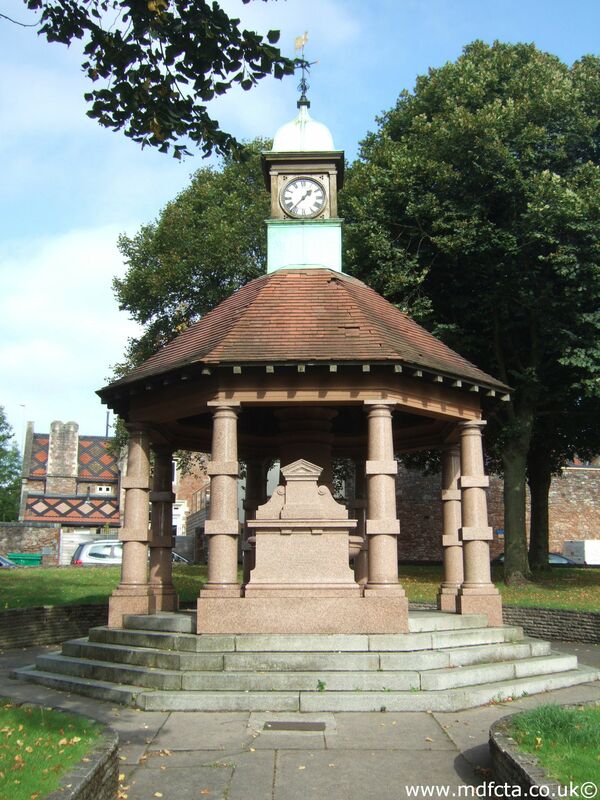 In 4-Nov-1901 a 9ft 6in trough  was erected in Tunbridge Wells on London Road near the Post Office. 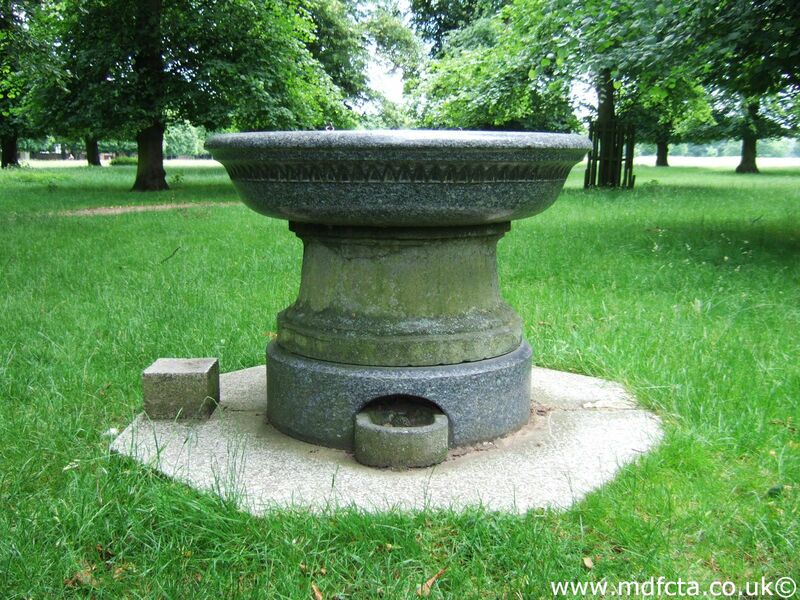 In 26-Feb-1902 a 9ft 6in trough  was erected in Tunbridge Wells in Upper Grosvenor Road. 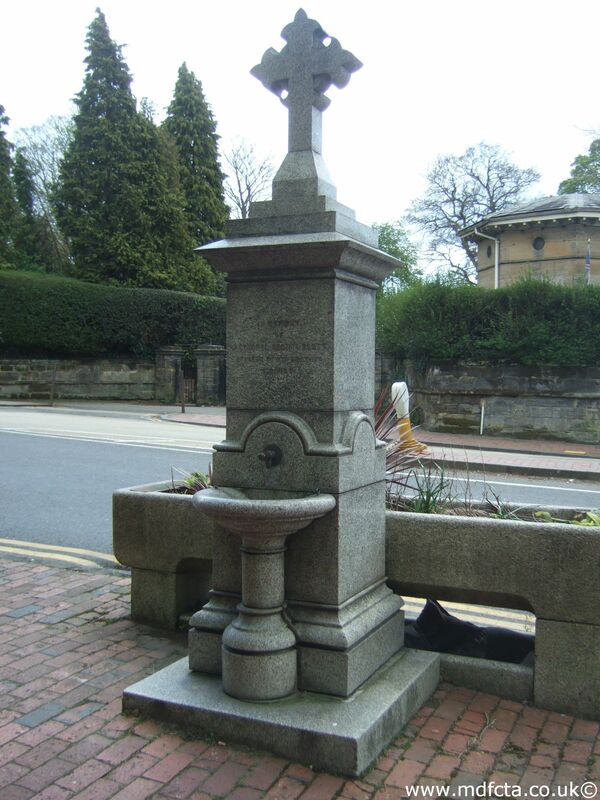 In 29-July-1909 a 9ft 6in trough  was erected in Tunbridge Wells at the junction of Forest Road & Benhill Hall Road. 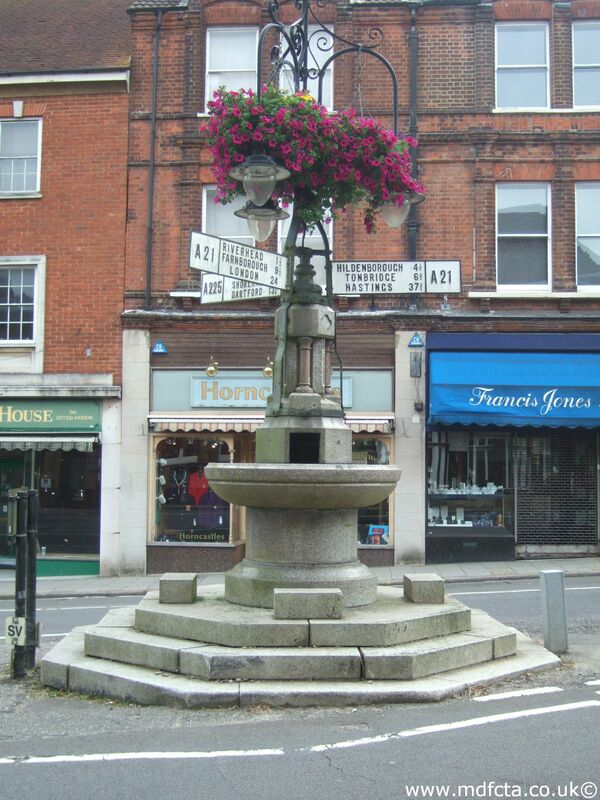 In September 1882 a 6ft 6in trough  was erected in Tunbridge Wells in St. John’s Road. The gift of Mrs. Gindon. 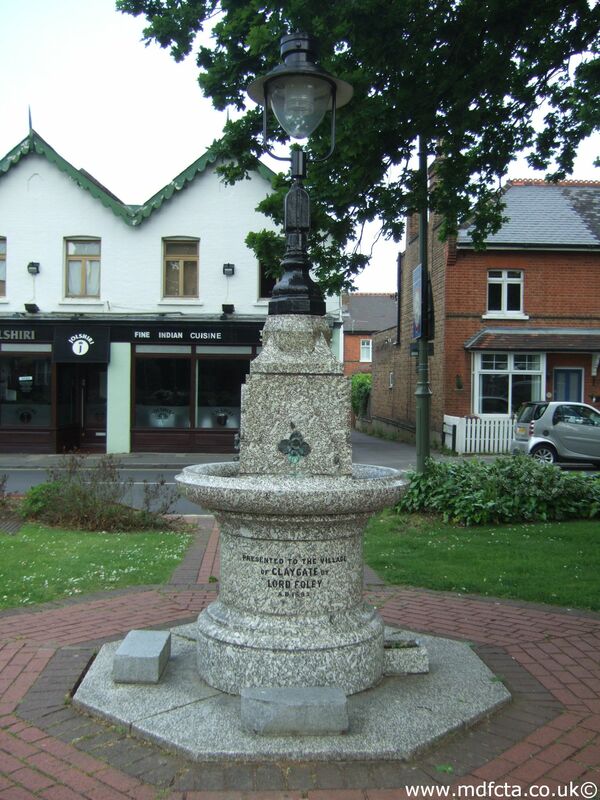 In October 1887 a 6ft 6in trough  was erected in Tunbridge Wells in Langton Road near the Spa Hotel. The gift of Miss Molyneux. 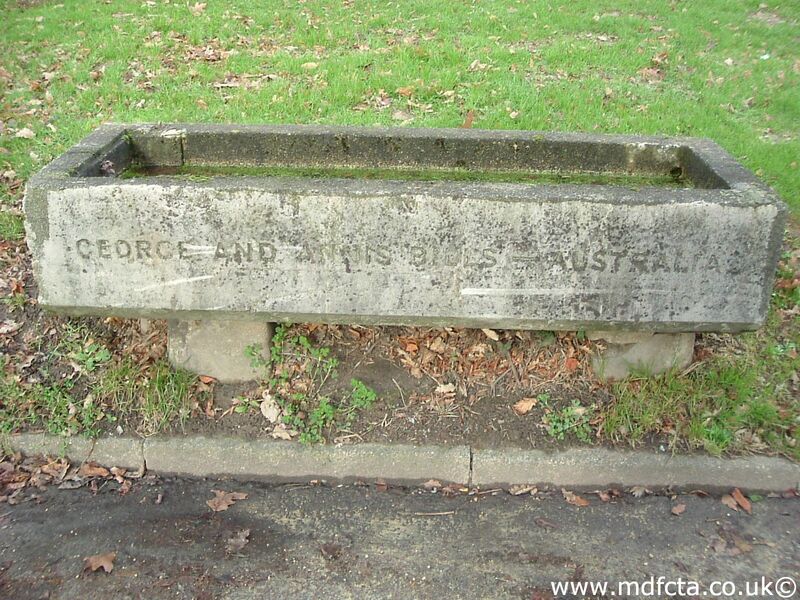 In July 1904 a trough  was erected in Northfleet on London Road opposite local offices. 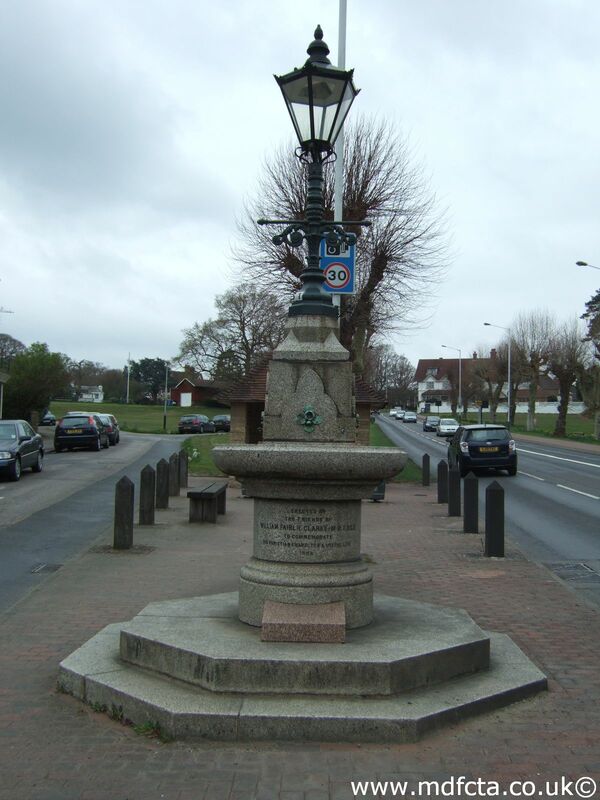 On 30 May 1906 a 9ft 6in trough  was erected in Northfleet at the junction of Stonebridge & Grove Roads. Inscription: “Be merciful to God’s creatures”. 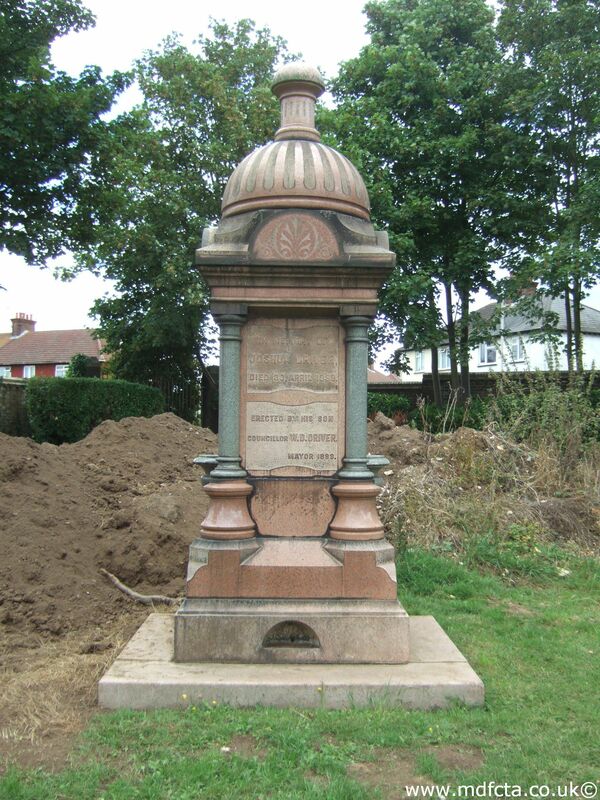 Erected by Mrs. Braybrook. There may have been a trough in Strood High Street. 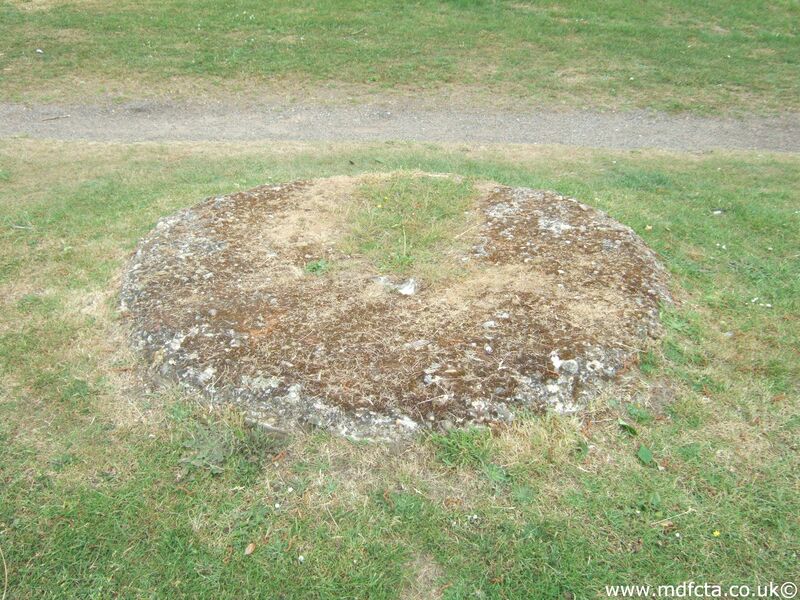 It may have been dumped in the council tip during road-works in the 1960's. 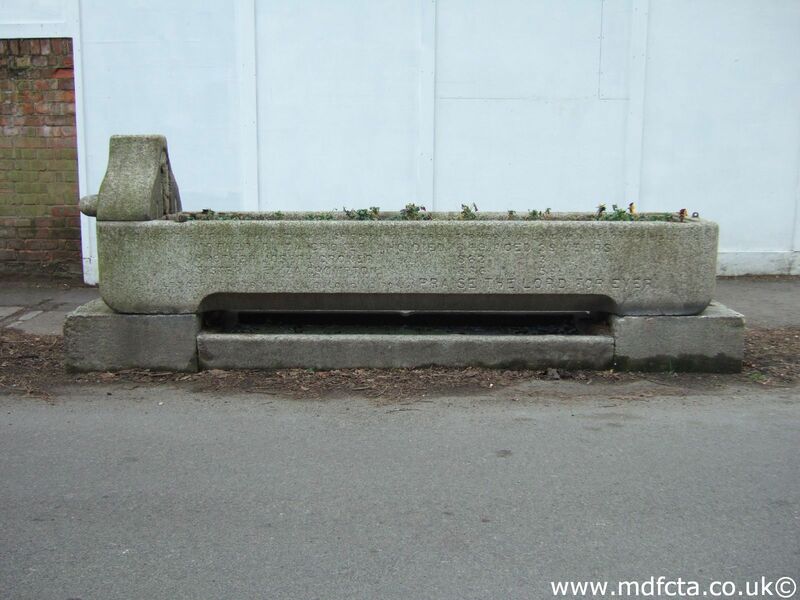 An MDFCTA trough may have been moved to Cross Cottage, Valley Road, Fawkham. 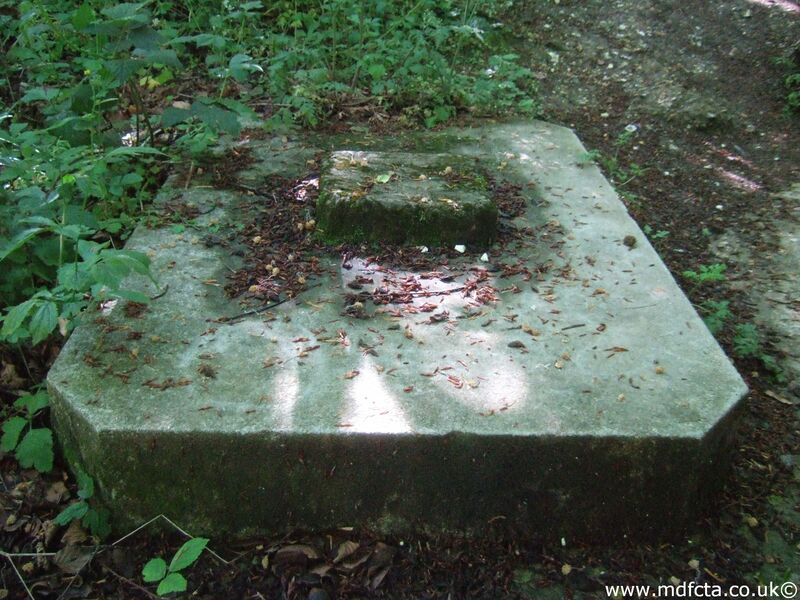 An MDFCTA trough may have been moved to Court Lodge Farm, Southfleet, Gravesend. 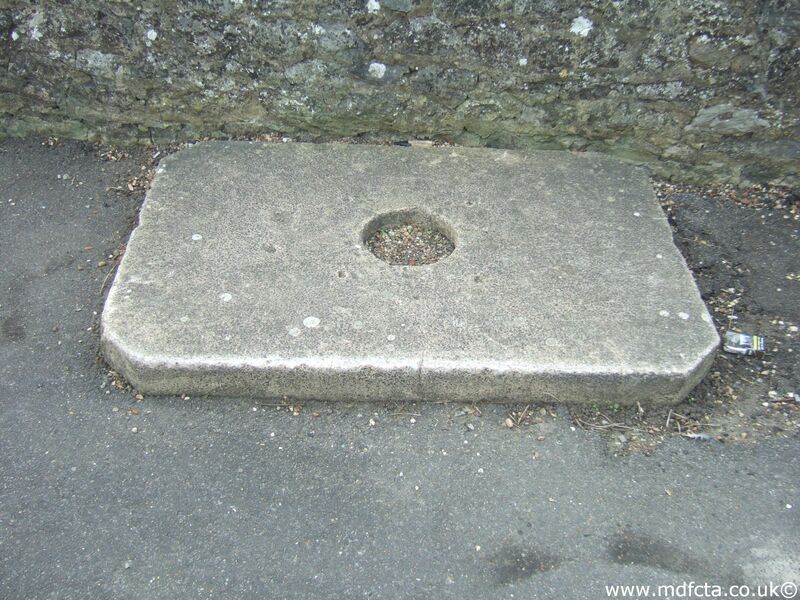 An MDFCTA trough may have been moved to the White Horse Inn, High Street, Edenbridge. 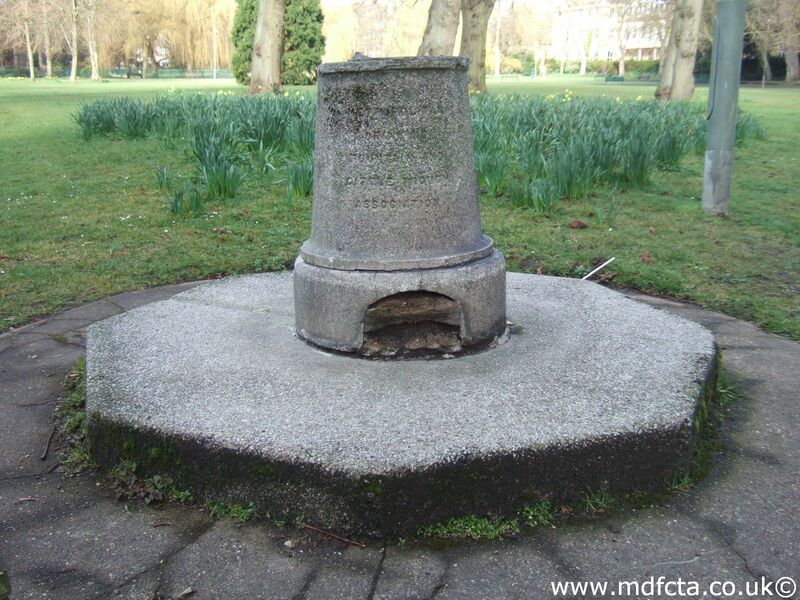 An MDFCTA trough may have been moved to Abbey Gate Place, Tovil, Nr. Maidstone. 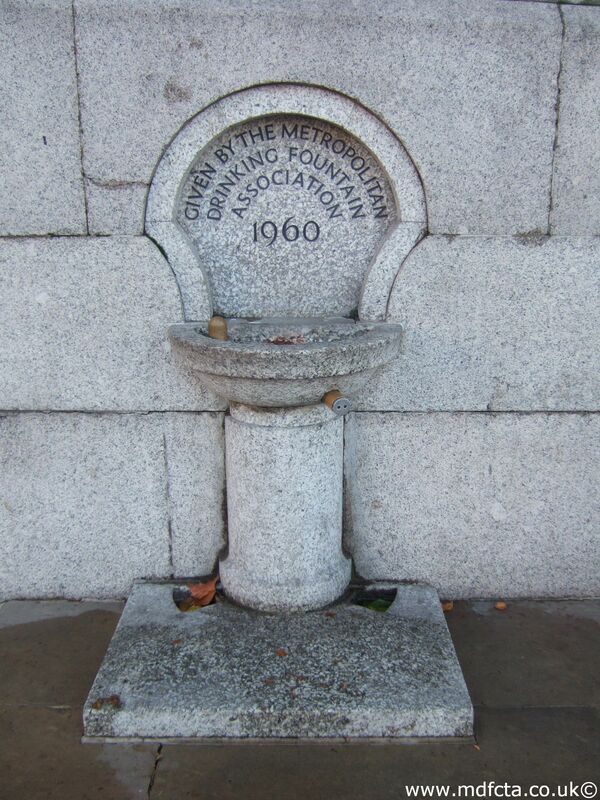 Are there any more Metropolitan Drinking Fountain and Cattle Trough Association drinking fountains in Kent? 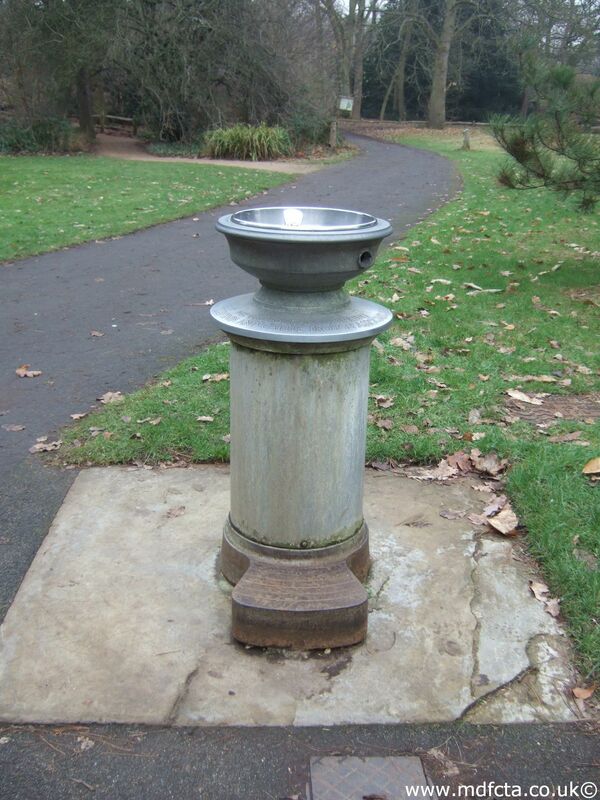 If you know of any other drinking fountains in Kent please send me details.